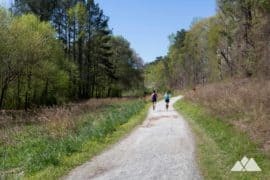 Grab your hiking boots and hit the trail! 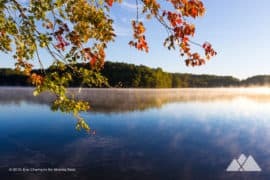 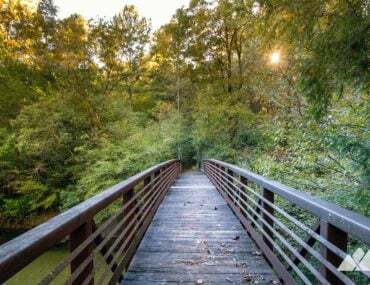 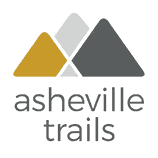 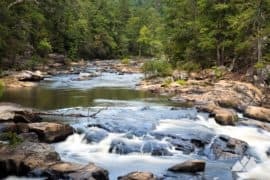 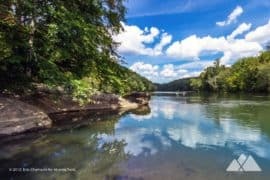 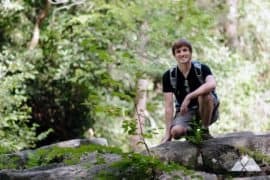 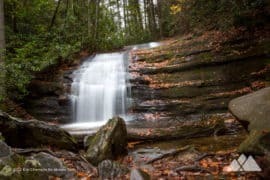 Hike our favorite Georgia hiking trails and running trails to beautiful waterfalls, canyons, river valleys, and mountain summits. 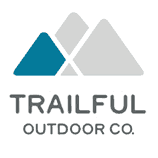 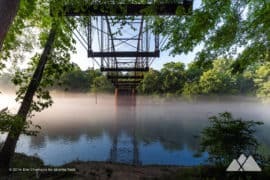 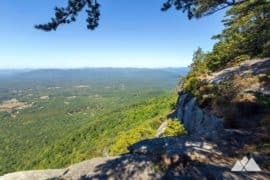 Looking for more of Georgia’s most popular hikes and backpacking trips? 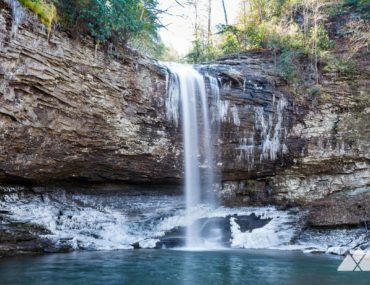 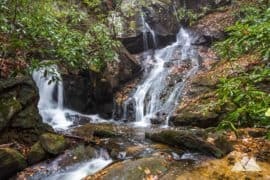 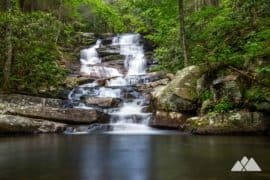 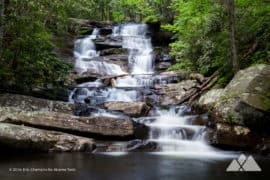 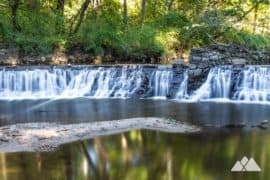 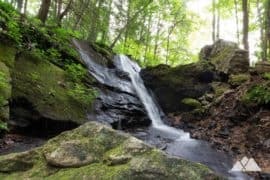 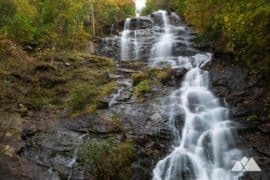 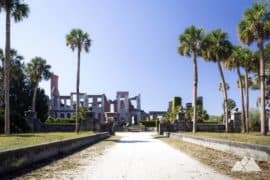 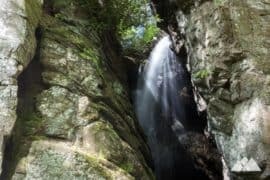 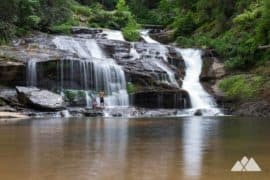 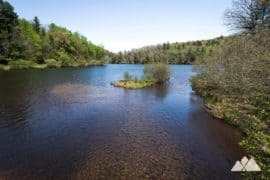 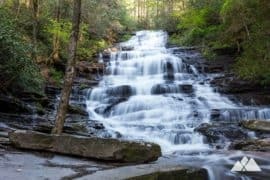 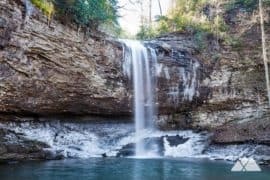 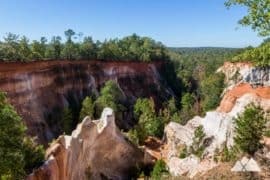 Check out our top ten favorite North Georgia hikes, our favorite trails to waterfalls in Georgia, or our top ten hikes within 40 miles of Atlanta. 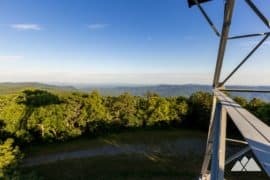 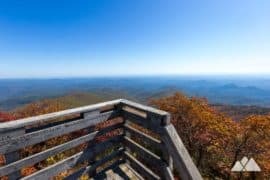 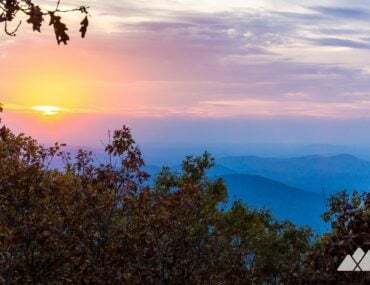 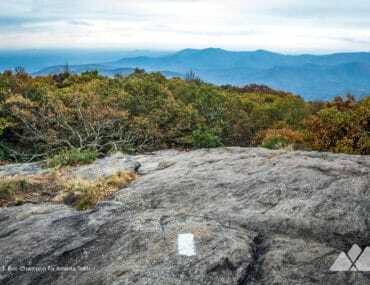 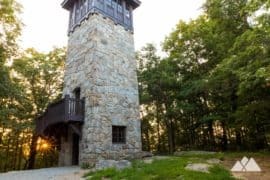 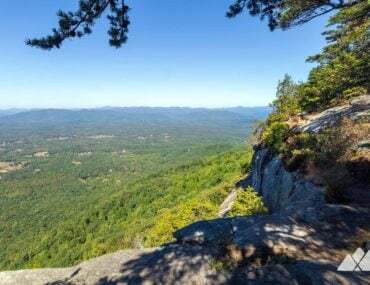 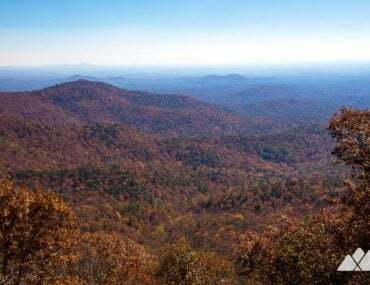 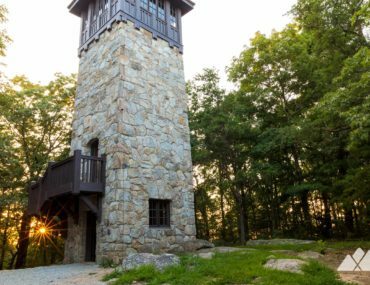 Follow these fantastic hikes to four historic fire lookout towers in Georgia, catching some outstanding summit views from lofty mountaintops. 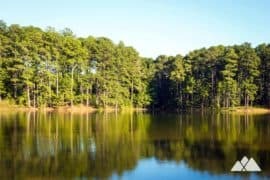 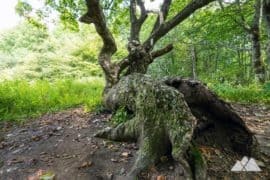 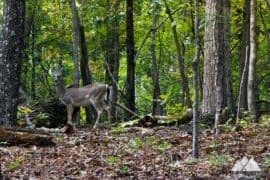 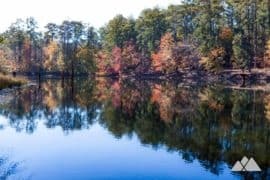 Hike a 35-mile stretch of the Bartram Trail in Georgia, exploring remote, temperate rainforest corridors and beautiful forest. 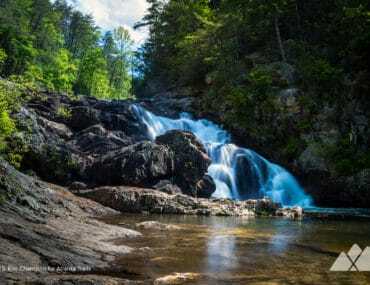 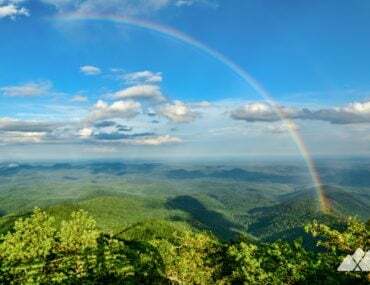 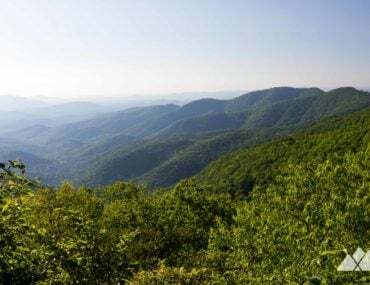 This multi-day hike climbs to views from Rabun Bald, visits tumbling waterfalls, and descends to the ultra-scenic Chattooga River.